The Modi government's offer of help to Kerala in the wake of the worst flooding in a century is "disappointing", former Chief Minister Oommen Chandy said on Wednesday.The Congress leader also expressed unhappiness that the Centre had reportedly refused to accept monetary help offered by the United Arab Emirates (UAE), which is home to hundreds of thousands of Keralites. "I am sorry that the financial assistance announced by the government of India is quite disappointing as far as the magnitude of the crisis is concerned," Chandy said in a letter to Prime Minister Narendra Modi.He said Kerala was expecting reasonable monetary help to overcome the crisis caused by the floods that have claimed some 370 lives since monsoon rains began on May 29 and forced a million people to take shelter in relief camps this month. "It is a great relief to the people of Kerala that so many kind hearted persons and social organisations across the country and abroad consider this disaster as their own matter (and) offered unbelievable help to us for managing this tragedy," added Chandy.He urged Modi to remove obstacles against acceptance of foreign financial aid.Sheikh Mohammed Bin Zayed Al Nahyan of the UAE has extended financial assistance of $100 million or Rs 700 crore to Kerala. The Centre has offered Rs 600 crore. 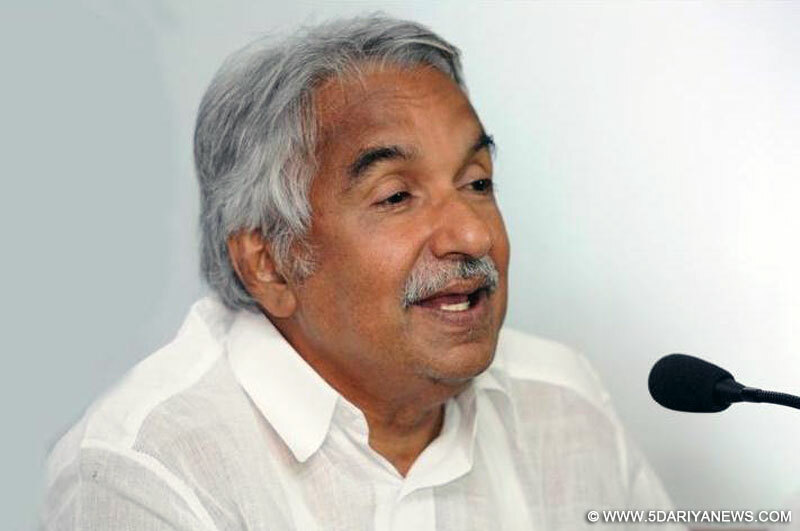 "I hope the government of India will take further steps to provide maximum possible assistance to Kerala as you have decided to treat the floods as a calamity of severe nature," said Chandy.